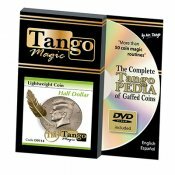 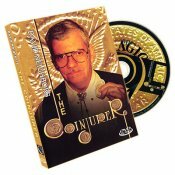 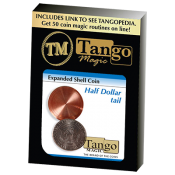 This is an ungimmicked nationally circulated Walking Liberty Half Dollar Single Coin for your routines. 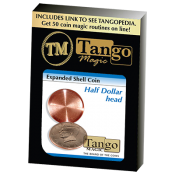 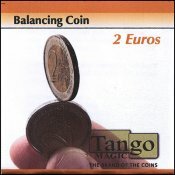 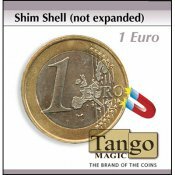 Shim Shell (1 Euro Coin) by Tango Effect The magician shows a coin in his left hand, puts his right hand on the coin and the coin changes for another coin. 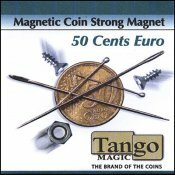 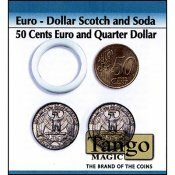 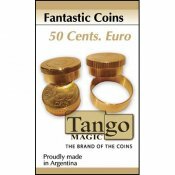 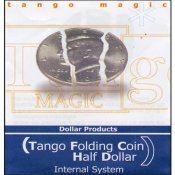 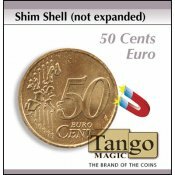 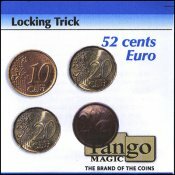 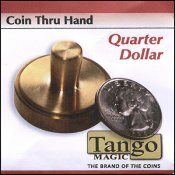 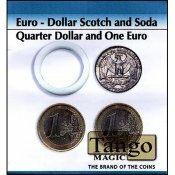 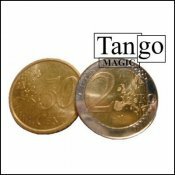 Shim Shell (50 Cents Euro Coin) by Tango Effect The magician shows a coin in his left hand, puts his right hand on the coin and the coin changes for another coin. 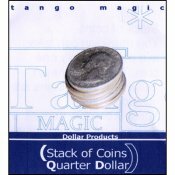 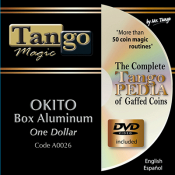 Stack of Coins Quarter Dollar by Tango Magic This is a stack of five U.S. quarters joined together by a pivot pin. 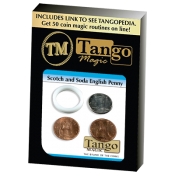 This stack will work great in a Cap and Pence routine. 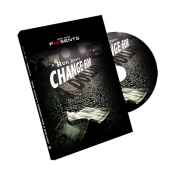 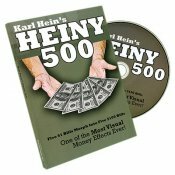 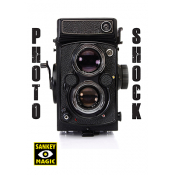 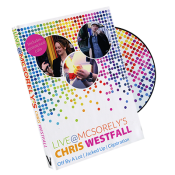 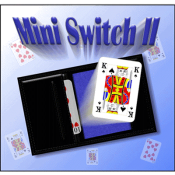 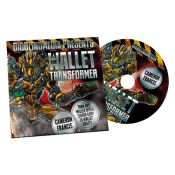 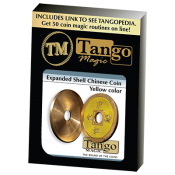 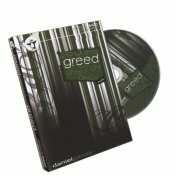 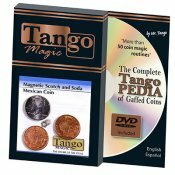 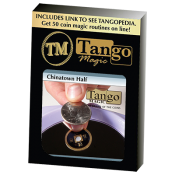 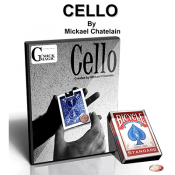 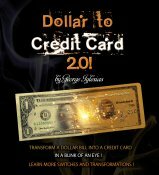 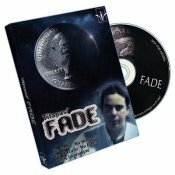 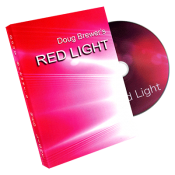 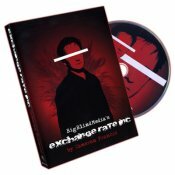 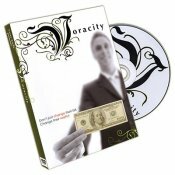 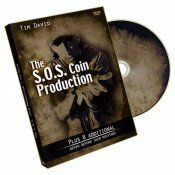 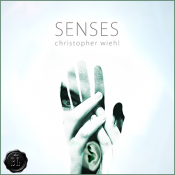 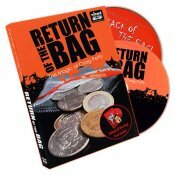 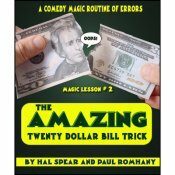 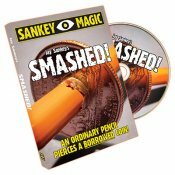 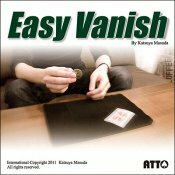 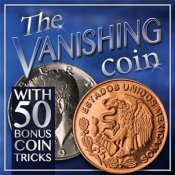 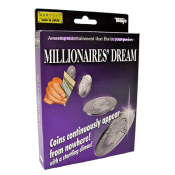 You will be able to perform many coin tricks with this gimmick.